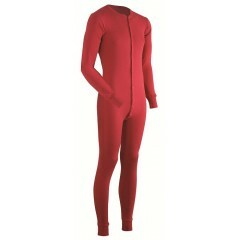 Union suit long johns are the original thermal underwear. 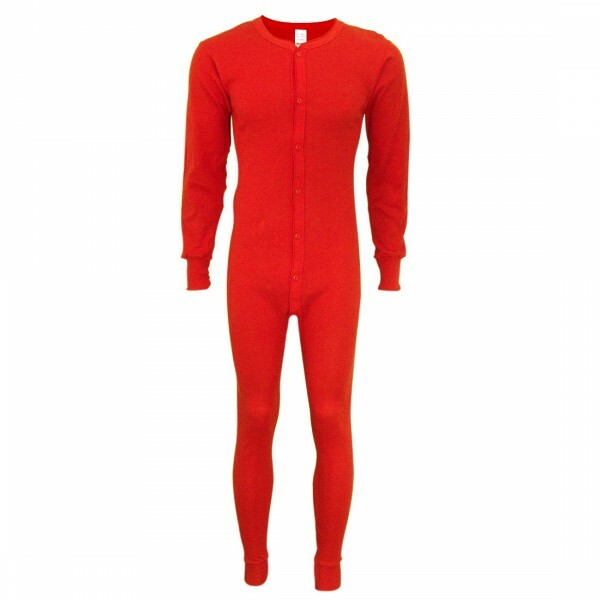 This classic union suit is for those who like the comfort of full body long johns. This union suit features a full button up front with a rear vertical flap with one button in the middle of the vertical flap. TALL Total Length and Inseam Length Fits Height of 6'1" to 6'3"
TALL Garment is 3" longer in total length than Regular length.